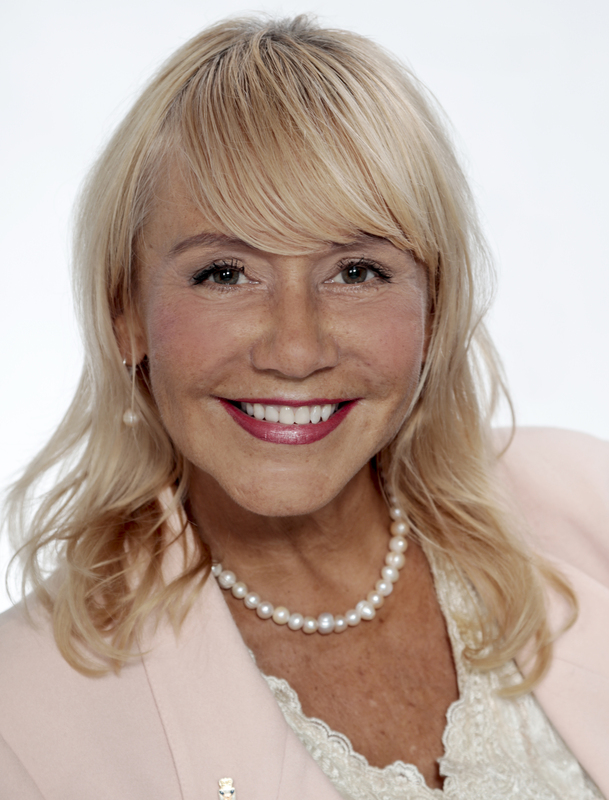 Lenore Zann was first elected to the Nova Scotia House of Assembly as MLA for Truro-Bible Hill in 2009 and was again elected as MLA for Truro-Bible Hill-Millbrook-Salmon River in 2013 and 2017. Prior to becoming an MLA, Lenore was an actor, writer and producer with experience in film, TV, radio and theatre. She is a member of the Community Services, Human Resources, Law Amendments and Private and Local Bills Committees. Bills introduced by Lenore Zann this session. Bills introduced by Lenore Zann.